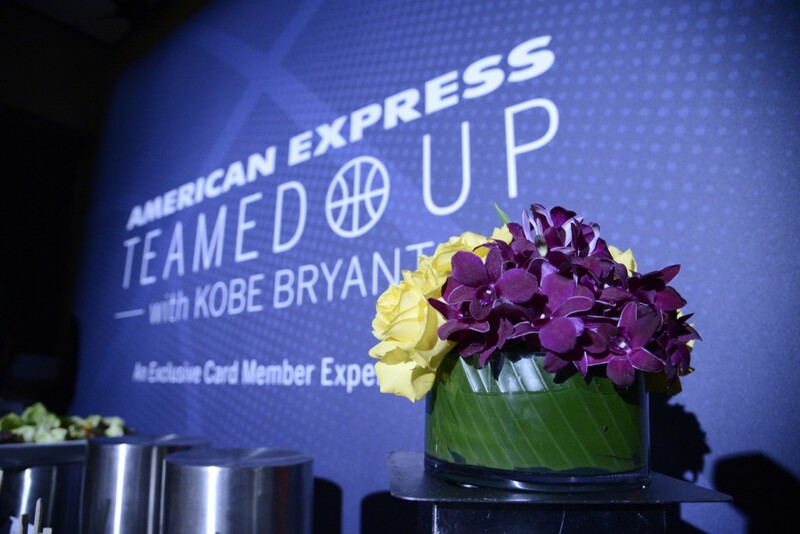 “For one rare night, Kobe Bryant sounded like the young kid that took Los Angeles by storm…” – Shahan Ahmed for NBC Los Angeles. 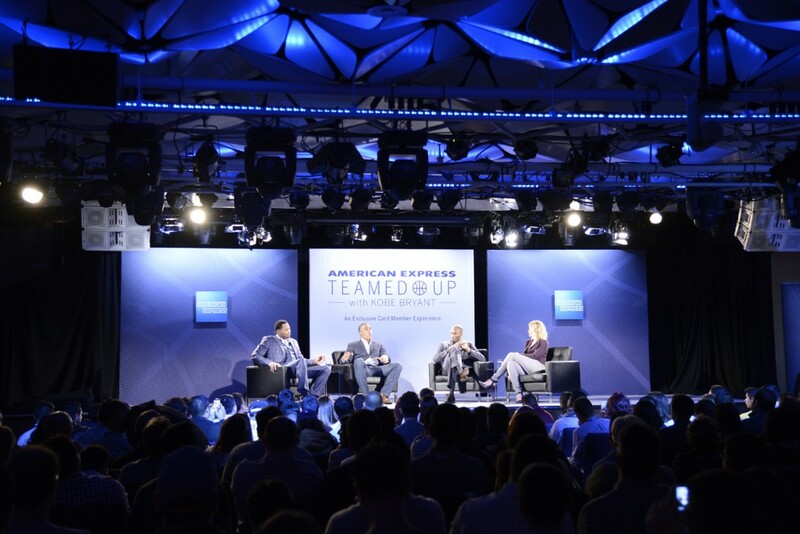 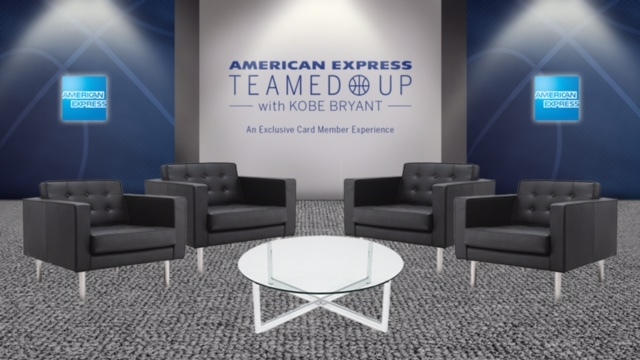 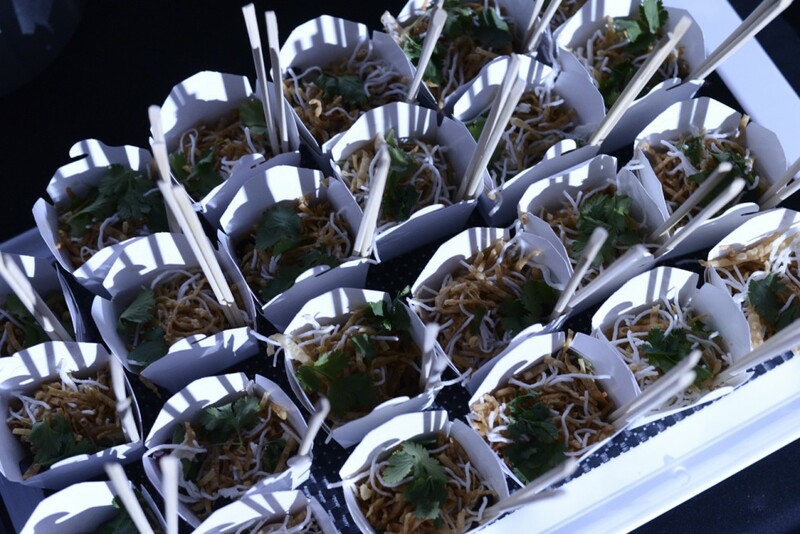 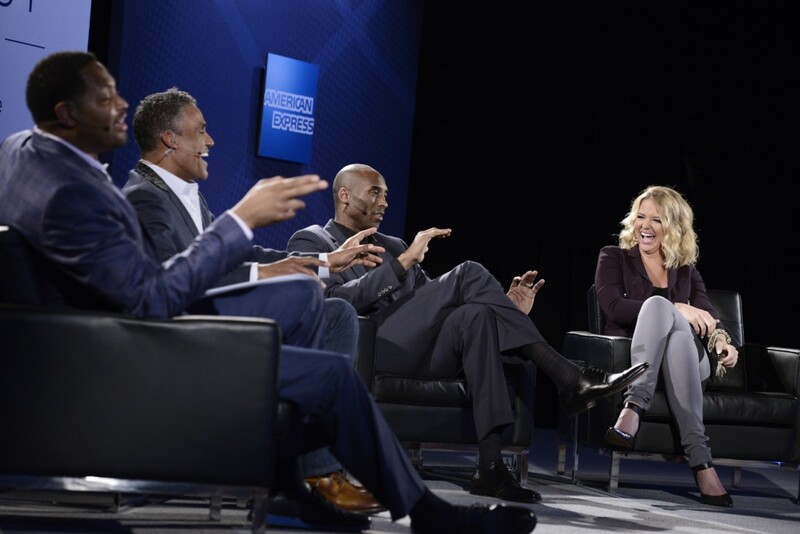 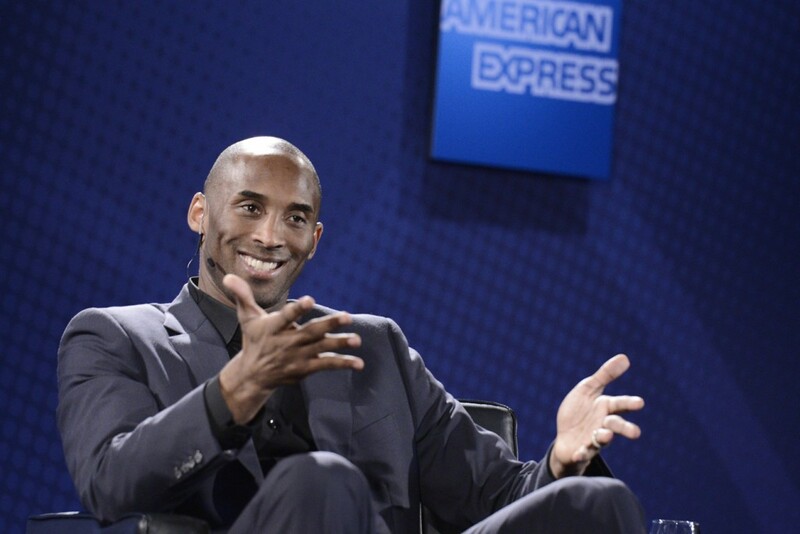 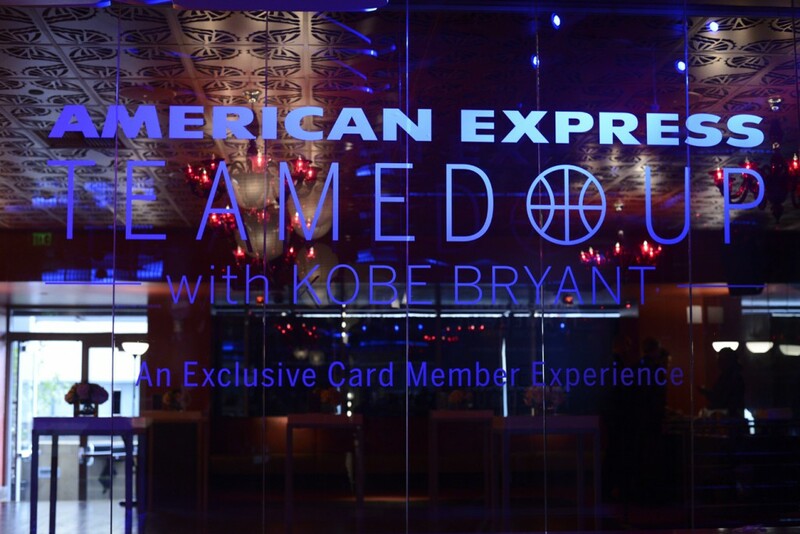 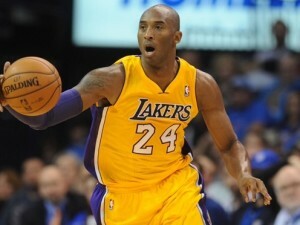 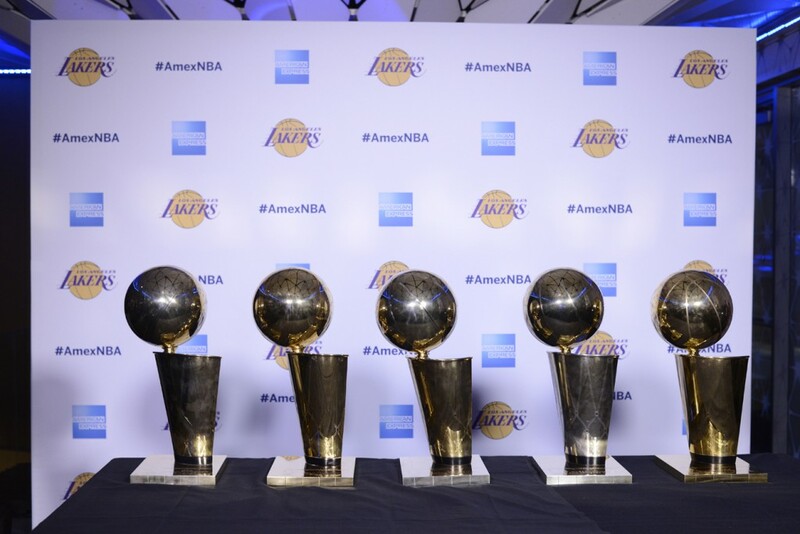 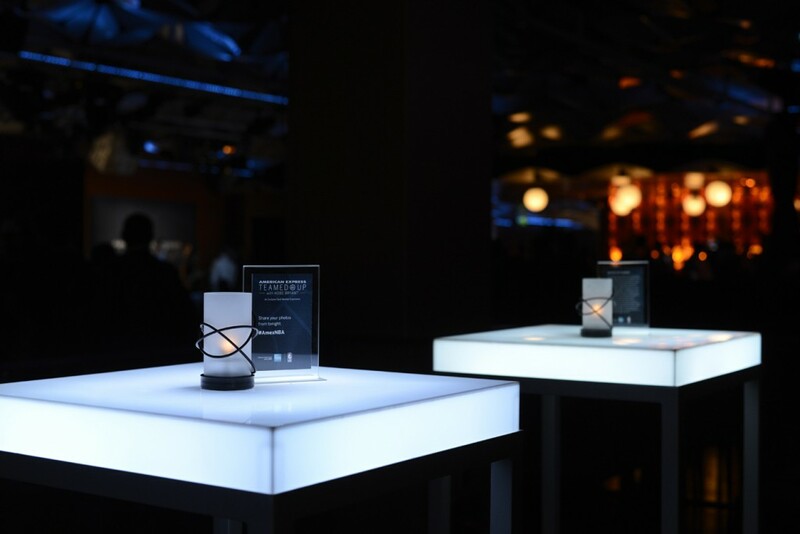 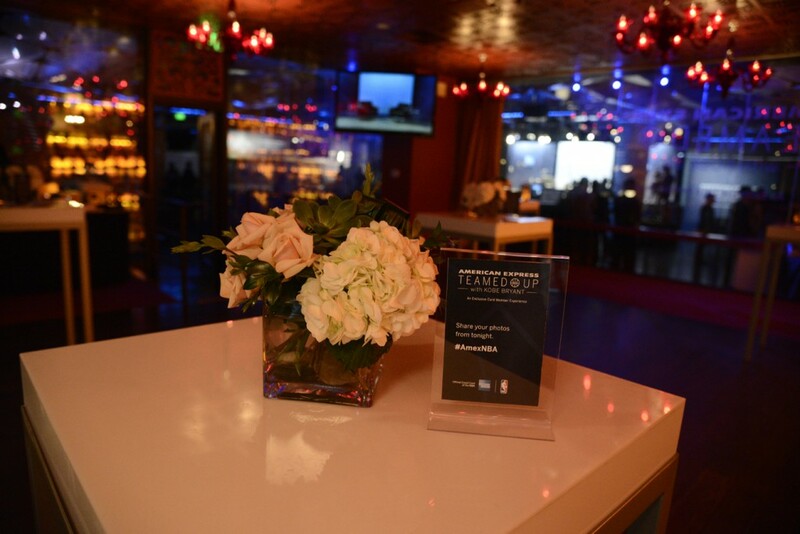 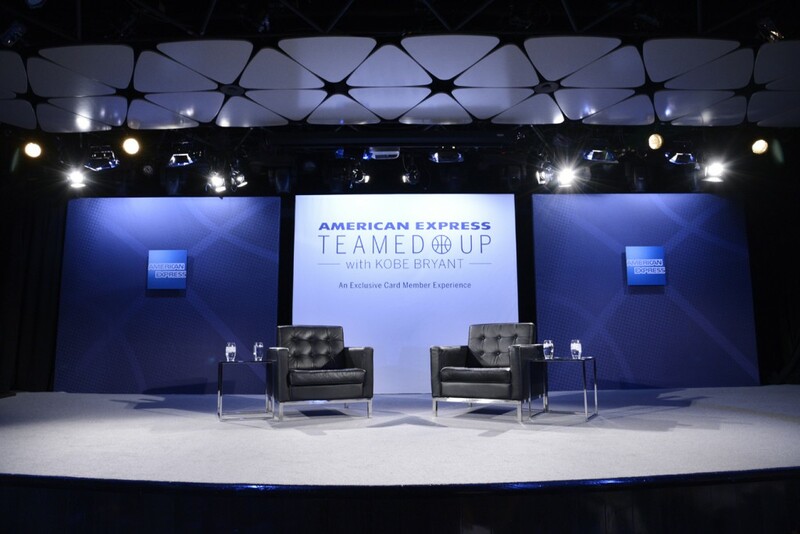 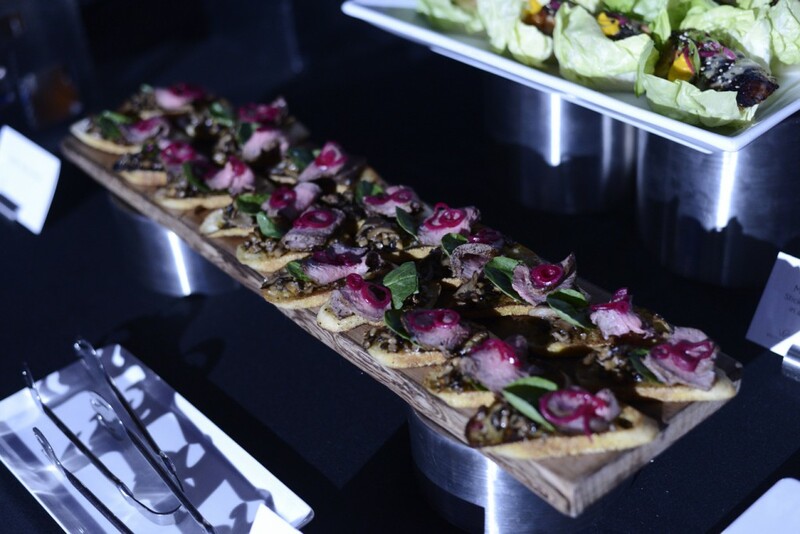 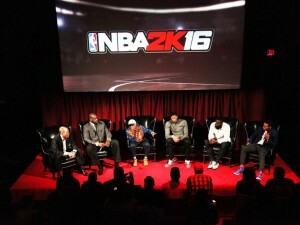 On this night, we had the opportunity to produce this event for Teamed Up with Kobe Bryant and American Express. 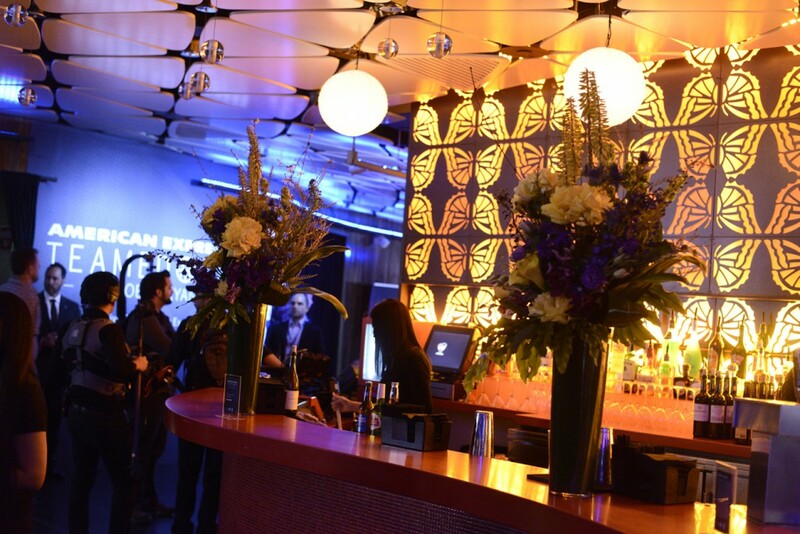 We designed the set, lighting and branding at the Conga Room at LA Live. 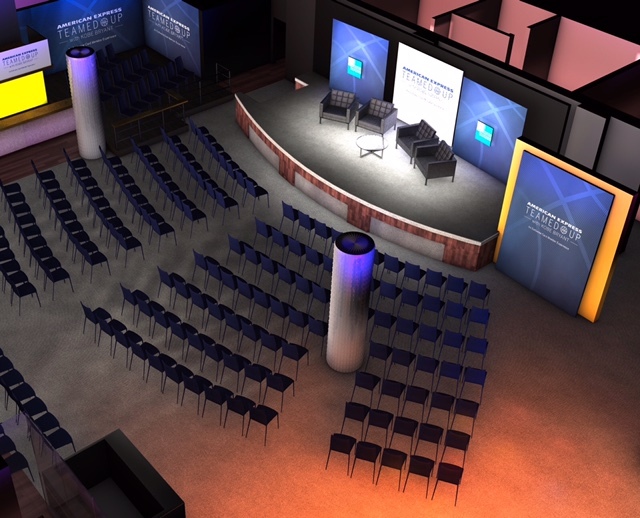 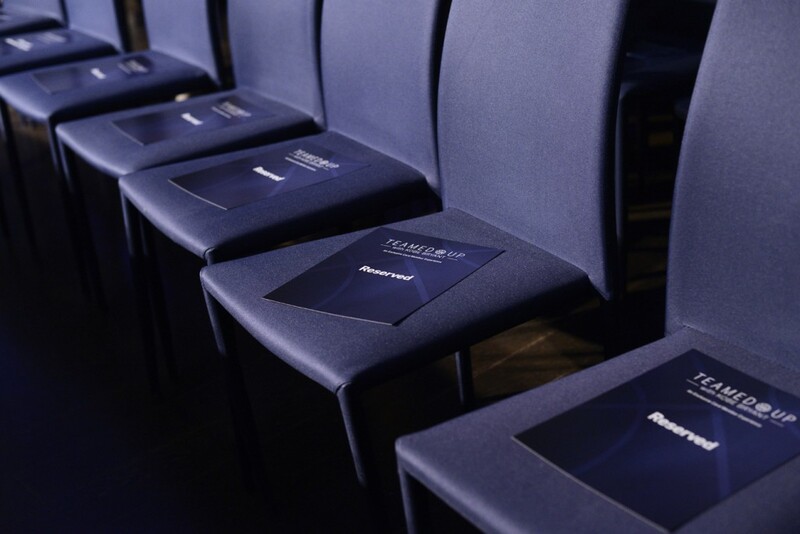 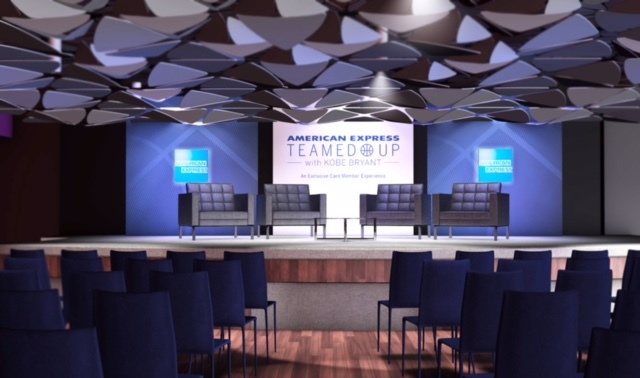 We rendered the entire venue in 3D to show the client what their branded would look like in true perspective including logos, set build, lighting and decor elements. 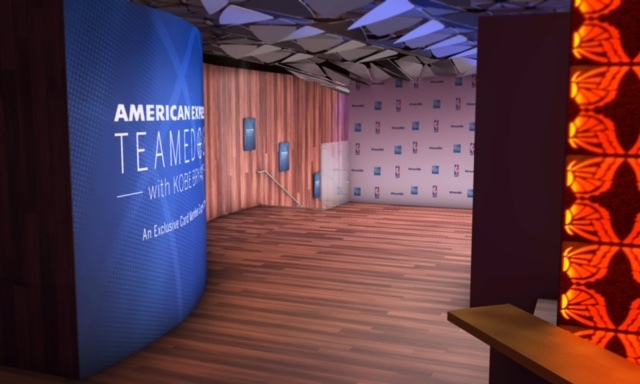 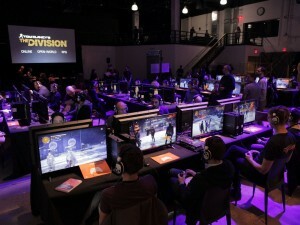 Join us while we walk you through the event from rendering to completion!